I know its been awhile since my last post and I'm sorry for the delay. I wanted to answer a question I get quite frequently, my skin care routine. I workout a lot sometimes 3x a day, and I am very particular with how I take care of my skin so that I dont break-out from all the sweat. I have to warn you, I do use a few different products but that's because I am showering and washing my face at least 3x a day and at different points in the day my face needs different things. When I wake up in the morning before my first workout, I like to use a very light cleanser and moisturizer. I use the Mary Kay Velocity Set. It is extremely light and my face absorbs it very quickly. Even when I am sweating like a pig during my am cardio, I dont feel it running off my face or anything. I have been using this since I was a teenager and even though I have added to my skincare routine, I feel like if it aint broke dont fix it ;). After I work out, whether I am doing cardio or lifting weights, I immediately cleanse my face with a face wipe. An esthetician told me to avoid having my pores clogged with sweat, I should wipe my face immediately with a wipe and this will eliminate any break-outs. I feel like it really helps and since Ive been doing it, my face has been pretty clear. 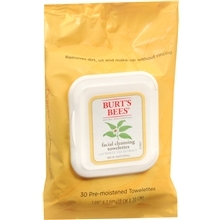 The ones I have been using lately are the Burt's Bees brand and I have been enjoying them. My face actually feels clean after I use them. 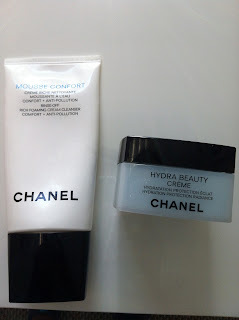 At night and after my last workout I use my favorite cleanser and my favorite moisturizer by Chanel. 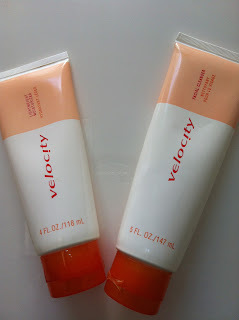 I dont use it in the am, because the moisturizer is pretty thick. I tend to have dry skin because of how much I wash my face and since I have been using it, I have seen a huge improvement and my skin hasnt been dry at all. I absolutely love this set and even though it is a bit pricey, it lasts quite a while and it is definitely worth it!! 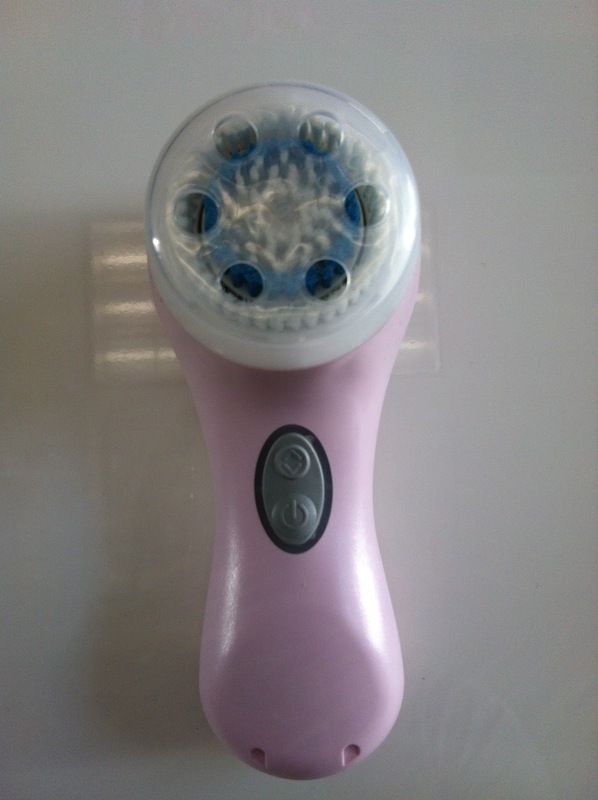 At night, when I am in the shower (the last time I wash my face), I also use my Clarisonic along with this set. The Clarisonic gets a deeper clean than I can with a rag or my hands. I usually wash my face twice, once without the Clarisonic and the second time with it. Its crazy that there is still dirt and sweat on my face after the first time I wash it. I also have a few products that I use once a week. 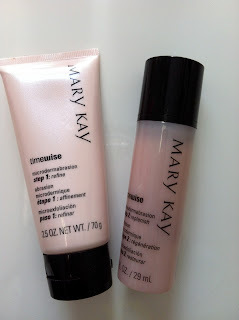 Once a week I use the Mary Kay microdermabrasion kit. It has exfoliating beads in it and it feels like it takes off a layer of old skin and leaves me feeling refreshed. I also try to do a mask once a week. 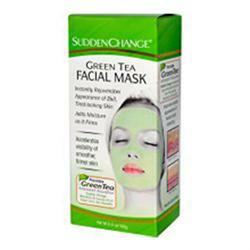 My favorite mask right now is Sudden Change Green Tea Mask. As soon as you put it on you feel a cooling sensation and after you take it off your skin feels very moisturized. I hope you all found this blog informative and if you have any questions please let me know! Awesome! You can get in back shape. No excuses :)!